*with new machine purchase, some model exceptions applied. keeping costs contained with an NC tube bender. 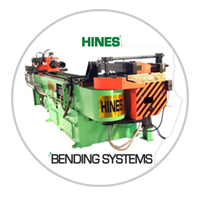 Hines Bending Systems is the #1 worldwide manufacturer of tube benders, pipe benders and induction benders. Customization can be an integral part of the process. 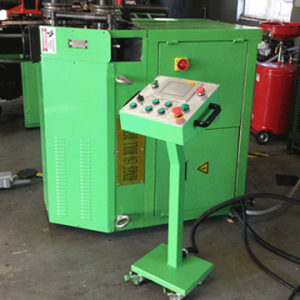 Our customers use the power of the facts that we build the best benders, have the most bender installations and have the most bending expertise and experience to leverage the very best bending solution for them. .750” O.D. to 6.625” O.D. 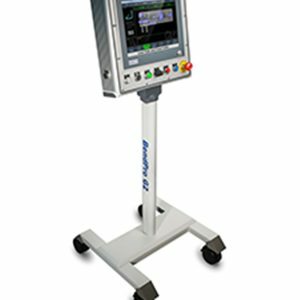 If you need additional CNC bender functionality to address growing demand for your automotive and other unique job applications, then a Roll Bender is the perfect solution for you. 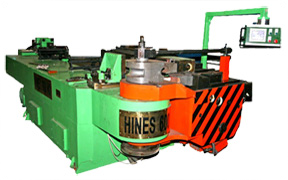 Companies use Roll Benders for producing large radius bending. 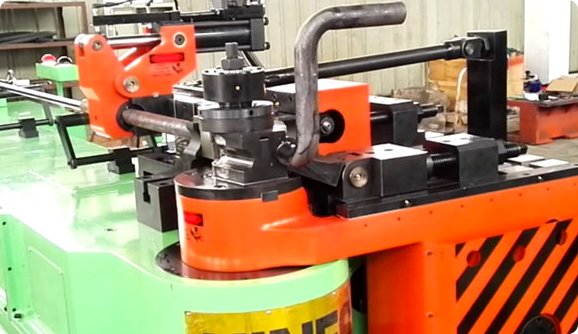 Materials are passed through three rollers, one top forming roller and two bottom rolls. 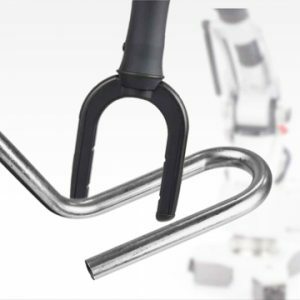 The powered rotation for the forward and reverse movement creates the large sweeping radius bends. Roll Benders can be run vertically or horizontally to give the material more support.The digital readout allows for precise repeatable results. 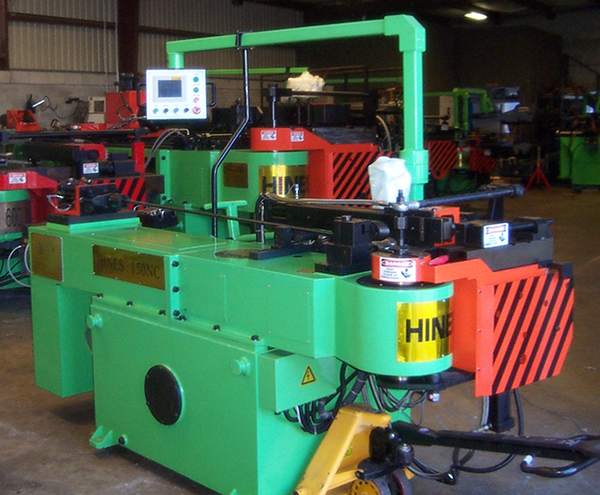 Roll benders can accommodate round, square, rectangle, oval, plates and profiled materials. The ROMER Tube Inspection Solution is the only certified portable tube inspection solution on the market. 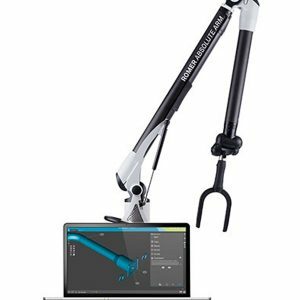 The ROMER Absolute Arm and its Tube Probes are calibrated and certified together as complete system. This ensures accuracy and gives you total confidence in your measurements. The ROMER Tube Inspection Solution is the fastest portable measurement system on the market today. Just ‘swipe’ the Tube Probe over your tube, and export your model to iges, step or SupraVision (SV) formats. It’s as easy as that. There is no need for complex laser scanning or point cloud management. The BendPro G2 CNC Control determines optimized move sequences and generates a list of Run Commands before any bending is done. The control will detect and communicate any possible run time or interference problems before any material is wasted. A high performance Servo System is used to ensure accurate machine movements and excellent repeatability. The BendPro G2 CNC Control can interface to measuring machines to automatically close the loop on the inspection and correction process. An Industrial, Flat Panel PC serves as the operator interface and the control computer. This high level of integration reduces component count, cables, and connectors while increasing reliability. A touch screen with tempered glass eliminates the need for a keyboard and allows for reliable and easy operation. 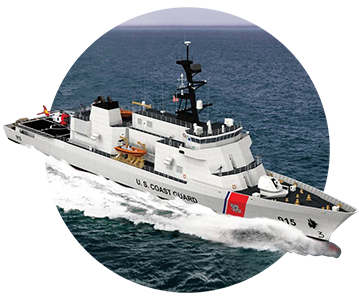 Only the highest quality components are used and are readily available from several sources world wide. No proprietary hardware is used. 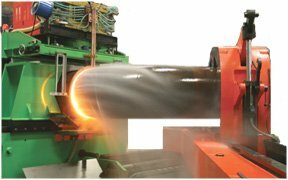 If you need more information about which tube bender, pipe bender or induction bender is the best choice for your production needs, then call us. Many times a customer will think they need one type or size, when in fact another model may fit their needs better. The good news is that you have many purchase options. 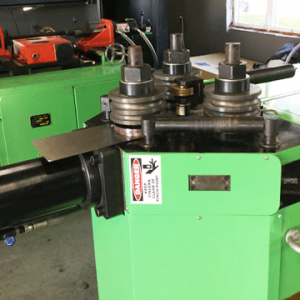 You can purchase a new tube bender or pipe bender outright. We can also connect you to one of our financing partners. 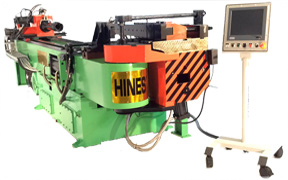 As an existing customer you can trade-in your Hines machine and upgrade to a newer model or different type of bender. We have established a Bendermarket that helps our customers upgrade to new machines quickly and easily. We’ll give you an estimate on the trade-in value, and arrange for the old machine to be shipped back when you take delivery of a new bender. 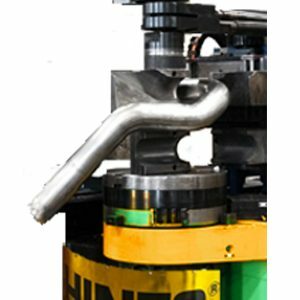 It costs nothing for us to provide you with a comprehensive quotation so you can understand how your bending machine investment will significantly benefit your organization. Tell us a about your project by filling in the form above, or call us at (800) 949-8344. 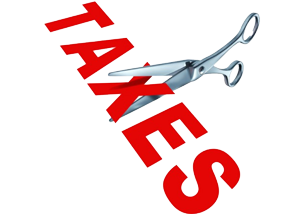 We are happy to provide you a response to your Request for Proposals. 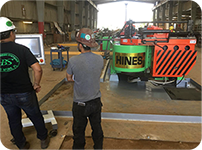 Hines Bending Systems has been helping customers since 1975. Customer Satisfaction is our #1 goal. Learn more about our organization and the thousands of satisfied customers we have helped around the world.We help customers 24/7/365. We provide live support via Skype. 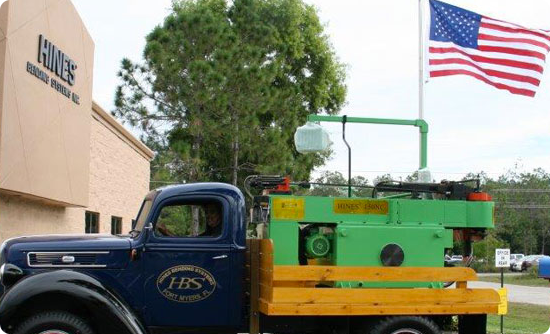 Our emergency after hours number is (941) 244-8981 at our Fort Myers facility. Most new machine purchases are eligible for free training. 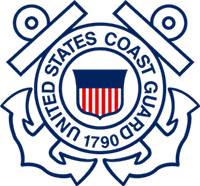 Let us know about your changing staff as we also will train new employees.